December is a very exciting time in Costa Rica. Holiday decorations and parties are planned. Schools let out in the first part of the month and families head straight to the beach or the rivers. And everyone is looking forward to the excitement, fireworks, and celebrations around New Years’ Eve. Unfortunately, it is also a very very busy time in Costa Rica with lots of national and international tourism. The last two weeks of the month move from high season to peak season pricing and most choice accommodations are booked up months and months in advance. While it can still be a great time to visit Costa Rica, it is very important for tourists planning a vacation in December to plan ahead with considerable anticipation. 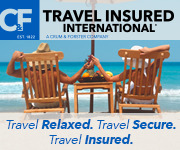 Many hotels require minimum stays of 3-7 nights over the holidays. 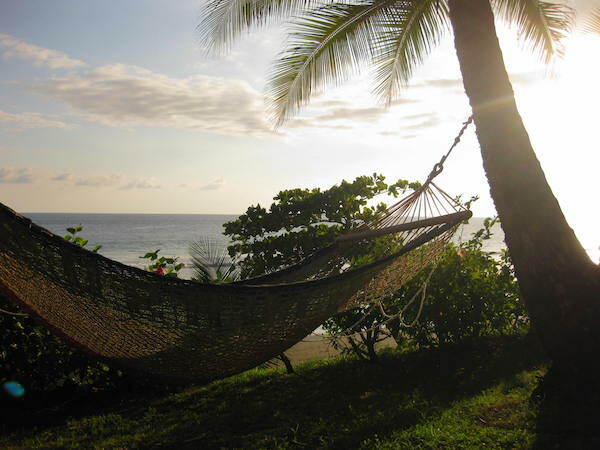 Read on to learn more about planning a trip to Costa Rica in December. December weather in Costa Rica is still transitioning to dry season. More and more sun and less and less precipitation is the norm for the month, but it is still possible that it rains much of the time, particularly on the Caribbean side of the country. The winds increase considerably in December which locals call Los Vientos de Navidad (Christmas winds). Also, temperatures are at their lowest during the whole year. To get into the holiday spirit, the municipality of San Jose hosts a celebration with lights and evening parades during the first week of December. Families snuggle up under blankets in the bleachers (or in their homes) and watch as the lighting displays march down the main thoroughfare in San Jose. Fireworks top off the experience. Catholic churches hold processionals and special masses to honor the Virgin Mary on this day. In Costa Rica, December 24th is the day when most people gather together to celebrate Christmas. Typically families meet up in the evening to eat tamales and Arroz con Leche (rice pudding). Then everyone stays up until after midnight to “receive” el niño Jesus and to exchange gifts. You will probably see lots of Christmas lights up and may even be able to witness a local celebration. Most restaurants will probably stay open, but supermarkets and pharmacies may close early or even all day long on the 24th and 25th. December 31st is arguably the most important date around the holiday season and one of the most important dates of the whole year. Families gather together in the evening to eat a huge dinner that includes tamales, all kinds of pork products, and pastries. Everyone stays up until after midnight and the night sky explodes with fireworks and ranchera music. Young people often then head out to the discotecas for dancing. Most restaurants will probably stay open, but supermarkets and pharmacies may close early or even all day long on the 1st. Lots of cool breezes keep temperatures low in December, so it is a good idea to pack a few long-sleeve quick-dry shirts and a light jacket. Don’t forget a compact, travel-friendly umbrella for the surprise rainstorm after a long morning of the sun! For more information on what to pack for a visit to Costa Rica, visit our detailed Costa Rica Packing List article. Climb Peak Chirripo – End the year by climbing this majestic 12,500-foot peak in the Talamanca mountain range. From the peak it is possible on a clear morning to see both the Caribbean Sea and the Pacific Ocean. 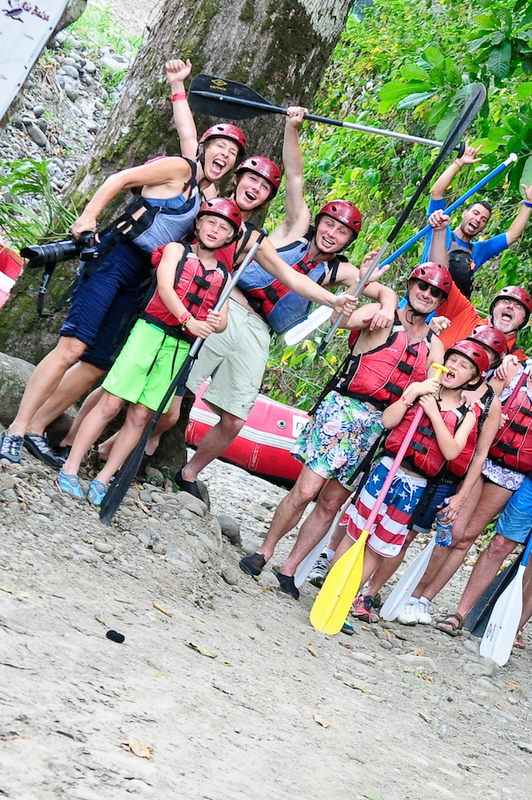 Go white-water rafting – Based on how intense the rainy season has been, rivers in December might be running really fast, which makes for an exhilarating ride! Learn to Salsa – Join a professional dance instructor to learn the basic (or advanced) steps to dancing salsa. You’ll be able to take these skills anywhere in Latin America! Peer down into a volcano crater – Let a bilingual guide teach you all about the many volcanoes that have formed Costa Rica, and get a chance to look down into the volcano’s crater itself! Party! – Everyone in Costa Rica is in the partying spirit in December. Classes are out, holiday bonuses are paid out, and the sun and the tourists are coming back out to play. It’s a great month to make some new friends in an incredible place. December is a fun month to visit Costa Rica due to all of the festivities, but it can also be hectic and hard to plan if not planned well in advance. High season (and peak season) pricing means costs and availability are at a premium.